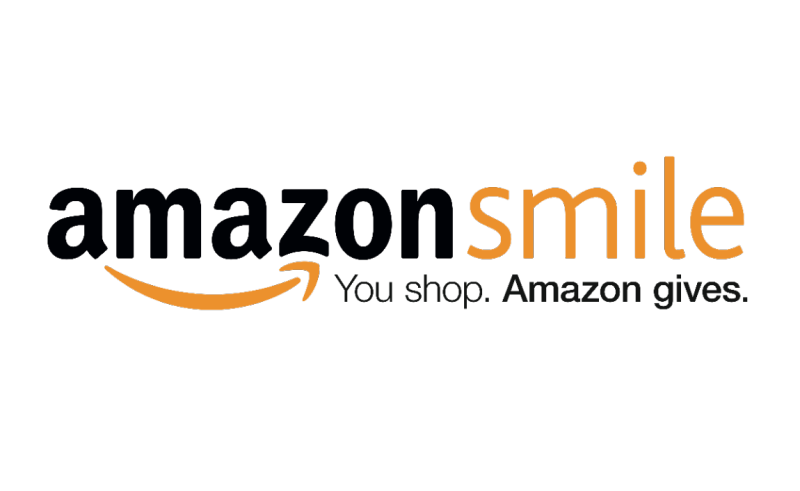 The Spaatz Association has partnered with the AmazonSmile Foundation to share proceeds from your purchases on Amazon.com with The Association. Just by shopping, you can donate to The Association and help support our scholarship and grant programs. When first visiting smile.amazon.com, customers are prompted to select a charitable organization (Spaatz Association Inc) from almost one million eligible organizations. In order to browse or shop at AmazonSmile, customers must first select a charitable organization. For eligible purchases at AmazonSmile, the AmazonSmile Foundation will donate 0.5% of the purchase price to the customer’s selected charitable organization. How does The Association receive the donations?